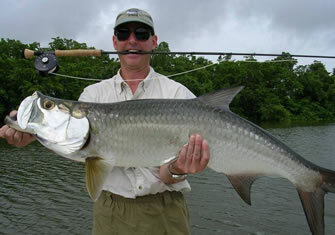 Florida is the Tarpon Fishing Capital of the world! Tarpon are everywhere in Florida: back waters, estuaries, mangroves and flats. Juvenile Tarpon eat insects and smaller fishes, while the adults are strictly carnivores- eating their prey in one giant gulp! You’ll know when you have one of these silver beasts on the end of your line! They are known for their fighting savvy and exceptional leaping and flipping! 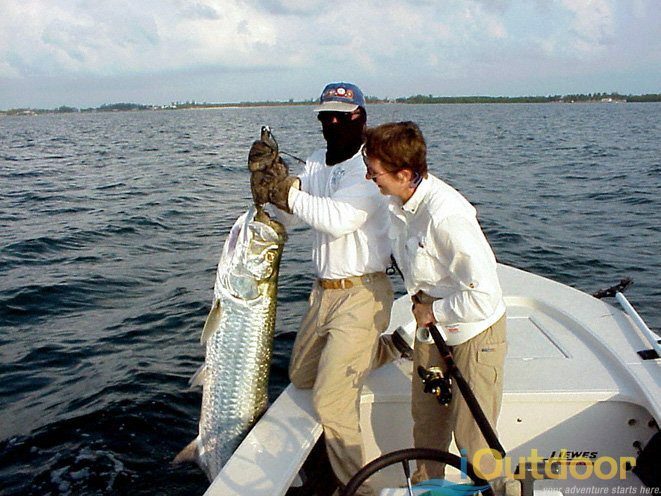 Tarpon’s are boney and not edible- so iOutdoor Captains practice “catch and release”. 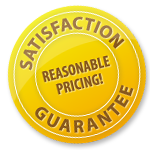 Do you have a special lure or fishing rod you would like to use, let us know! 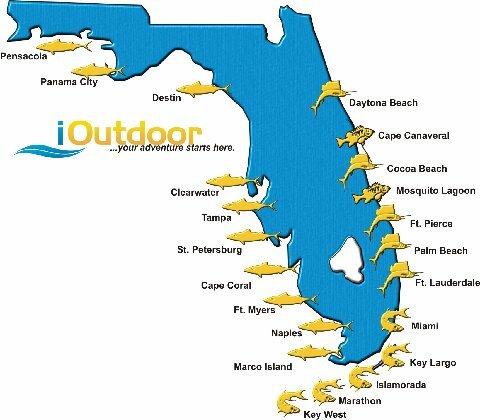 Your adventure with iOutdoor includes all licensure you may need. Just show up, and we’ll take care of the rest!